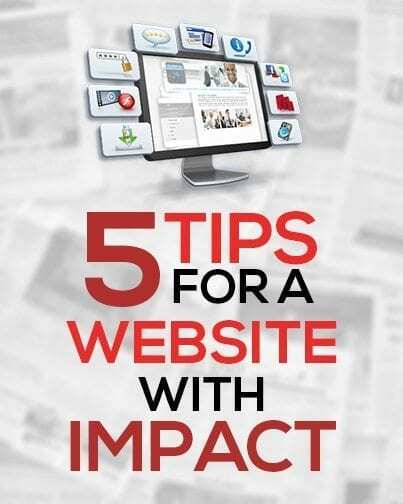 How do create a website with impact? 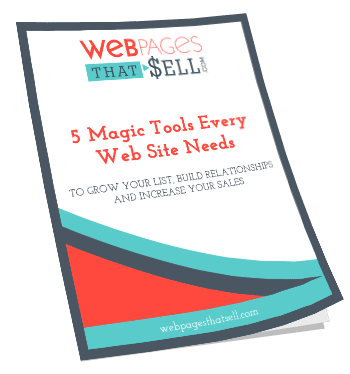 Because people are so quick to make up their mind about a new website, they will not necessarily look any further than the first thing that is presented to them when they click through to your site. 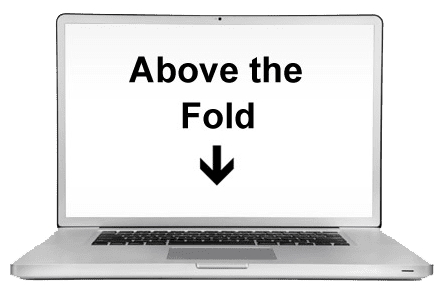 If you have something important that you really want your visitors to see (or take action on) such as a featured product), then make sure you place it above the fold. Where exactly is the fold? It is at the top of the page before users have to scroll down. 2. Use strong images that have meaning related your website. Creating a homepage design that is pleasing to the eye is an important aspect of inviting users into your website, and striking images the most used tools towards the end. But they shouldn’t just be pretty pictures without anything related – your images need to link to what your website is about. 3. Establish a clear brand identity. A brand identity is how costumers perceive the business itself, or in this case the website. Images can help you establish your brand identity. Doing so is essential for distinguishing yourself from your competitors. You should set up elements like color schemes and logos on your home page, and keep it consistent throughout your site. The main purpose of your website is to act as a gateway to other areas of your site, so it should be easy and intuitive to use. Avoid complex designs and aim for navigation which is clear to follow and best of all, user-friendly. In addition to your main navigation bar; include links to other areas of your site within your content. If you have a short introductory paragraph as an example, take into account backlinking to precise aspects of your site inside a post. What are you waiting for? Set time to research for a better website based on a buyer’s point of view. If you lack the self-confidence in creating adjustments on your own and would like another perspective, click here to contact us for a free consultation.